2011 © Gaijin Entertainment Corporation. All Rights Reserved. KONAMI is a registered trademark of KONAMI CORPORATION. PlayStation3® is a registered trademark of Sony Computer Entertainment Inc. Xbox 360 is a registered trademark of Microsoft Corporation. Gaijin®, Birds of Steel®, Gaijin logo and Birds of Steel logo are registered trademarks of Gaijin Entertainment Corporation. All other trademarks and copyrights are the property of their respective owners. 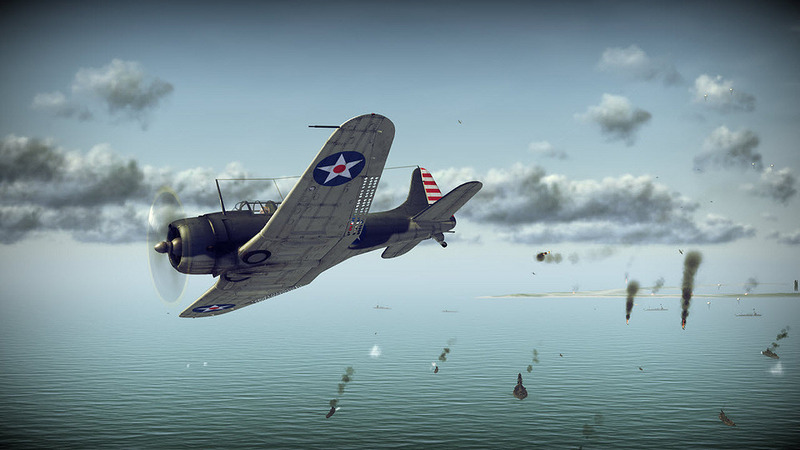 F4U Corsair, F4F Wildcat, F6F Hellcat, OS2U Kingfisher, P-47 Thunderbolt and TBF/TBM Avenger are trademarks of Northrop Grumman Systems Corporation and are used under license to Gaijin Entertainment Corporation.